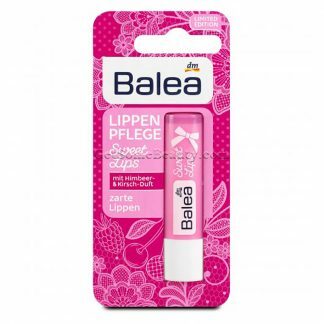 Dry lips need special care. 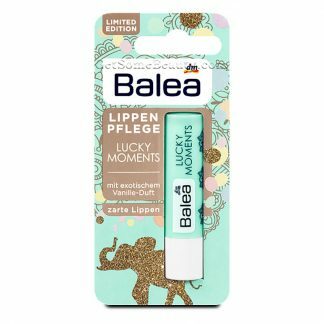 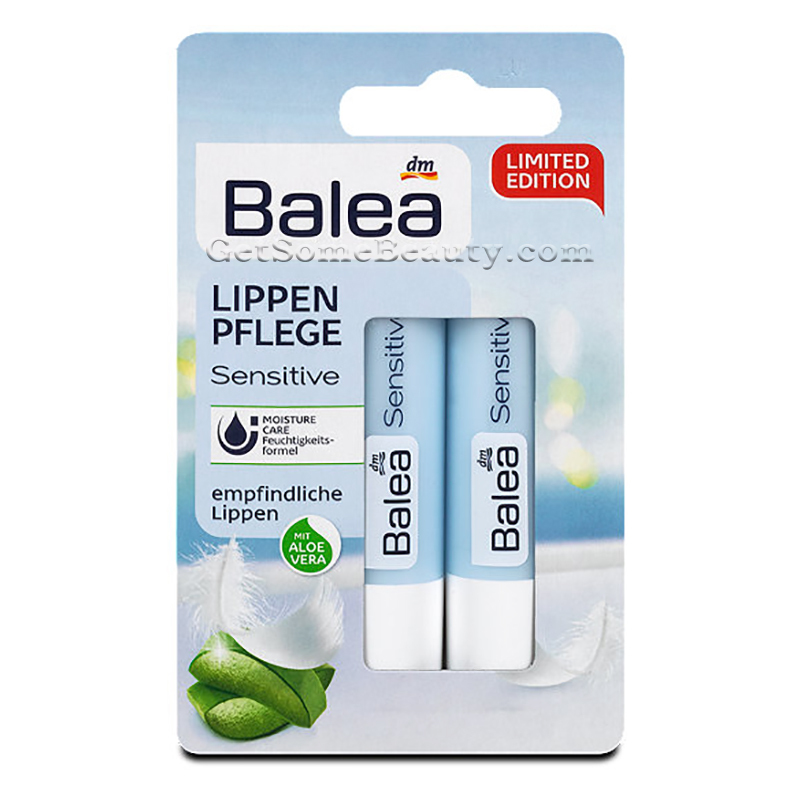 The Lip Balm Sensitive of Balea with aloe vera, avocado and almond oil provides moisture to sensitive lips. 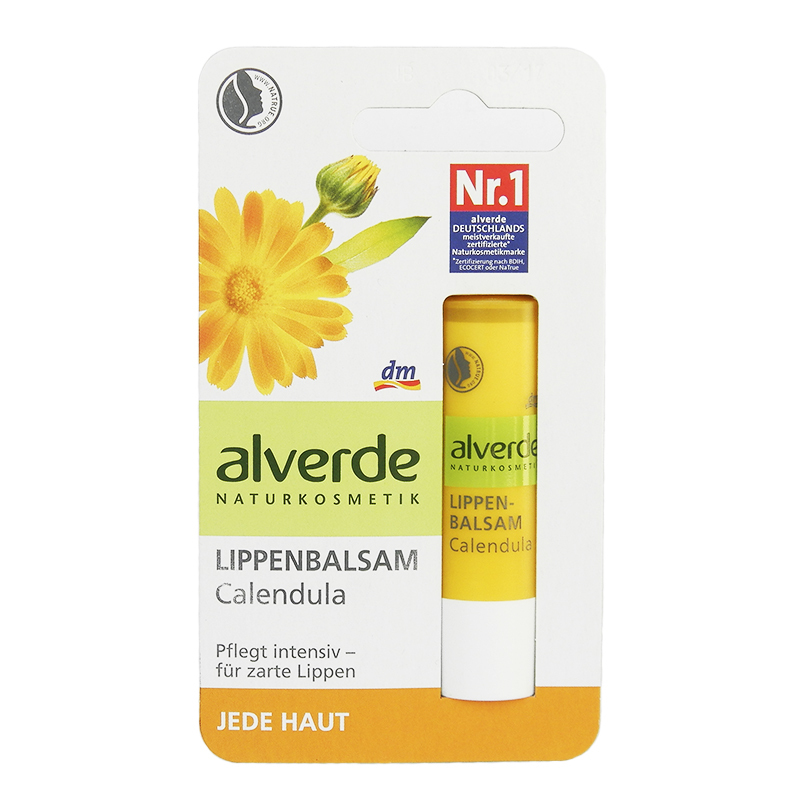 Candelilla and beeswax make your lips very soft.